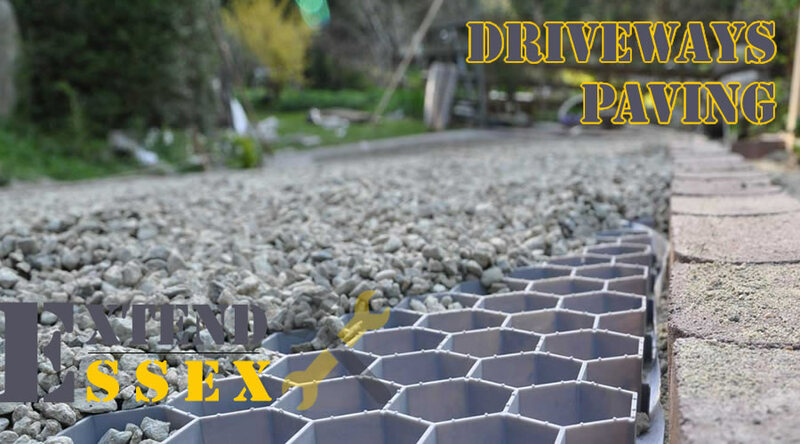 Does Your Home or Business Need A New Driveway or Some Paving Work? We have a team of professionals with many, many years experience in re-paving driveways. Based in Essex we are your local experts.